The writing was on the wall for his competitors since early morning. When Joe Healy started to poll strongly in Munster, which should have been the stronghold of Kerry native Flor McCarthy, the signs were ominous for the Kenmore man, and the IFA presidential race's third competitor, Laois native Henry Burns. The Athenry man was surging ahead before any box in Galway was opened, which was always going to have a significantly positive bearing on his final tally. By mid afternoon, he started to pull away and the victory announcement was just a formality. In the end he secured a whopping 50 per cent of the vote sweeping more than 13,000 votes. Speaking earlier, Mr Healy said he had received a great mandate from the farmers of Ireland and that he is delighted with the result. He will begin his new role straight away and issues to the forefront of his mind are tackling the issue of farm incomes due to the deterioration of farmers margins over the past number of years. His message has resonated with voters and that led to today's comprehensive win. But this victory has not been eked out today or yesterday. Make no mistake, Joe Healy is a trojan worker who has been involved in multiple agricultural organisations and committees for many years. 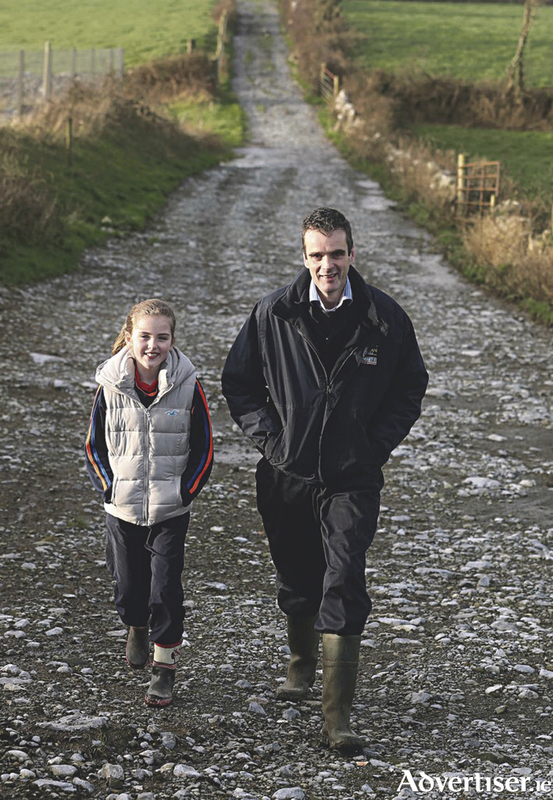 He is a former president of Macra na Feirme, has served on the Farm Apprenticeship Board, the Western Development Commission, and the Milk Quota Appeals Tribunal, as well as undertaking numerous other farm related roles. Joe Healy was as shocked and disgusted as everyone else at the scandal over high salaries that rocked the IFA to its core last November. Although he was more than occupied running the farm, and with a number of outside roles including work as livestock editor of the Farming Independent, chairman of the Commonages Implementation Committee, and as part of the IFA Farm Business Committee, he decided it was time to stand up and be counted. And that he did. Something which stood him in good stead from the get go was he was not seen as being part of the higher establishment which was tainted by the pay scandal. Presedential election competitors Flor McCarthy held an important position within the IFA as rural development chairman, while Henry Burns was also at the top table due to his work as livestock chairman. Mr Healy also shrewdly laid out his stall early on about the delicate issue of remuneration, stating he would be happy to be paid basic expenses to cover labour on the home farm and the travel required for the job. The future of the IFA is now in very capable hands.